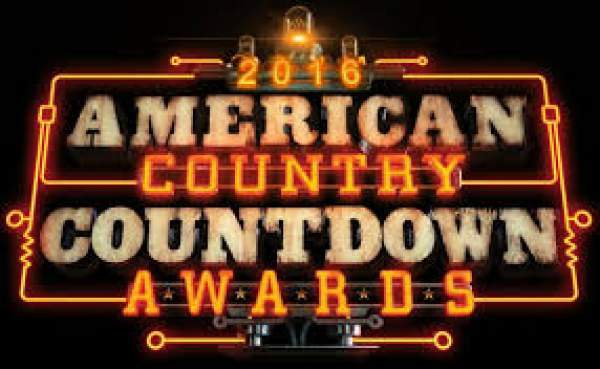 The winners of this award are not chosen by the Academy of Country Music’s member like ACM. Here, the airplay, sales, and streaming data determine the ACCA finalists. The period over which it is determined is of one year counted from April 1, 2015, to March 28, 2016. Along with Bryan, Carrie Underwood, Florida Georgia Line, Thomas Rhett, Cam, Kelsea Ballerini, Dan + Shay, Sam Hunt, Martina McBride, and Cole Swindell were the performers of the night. They presented sizzling performances. The ACCA music awards were aired for the first time in the last ten years from Los Angeles. The ceremony took place at the Forum in Inglewood, California and aired on Fox. Below is the complete list of finalists and winners. Have a look at them and share your views and thoughts in comments below.